if it's already gray good job! 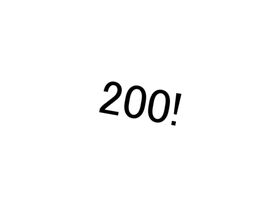 200 followers! I'll add more levels to Journey to 200 later! I won the Nicest scratcher Award! Check out @--Radiant-- He's awesome!